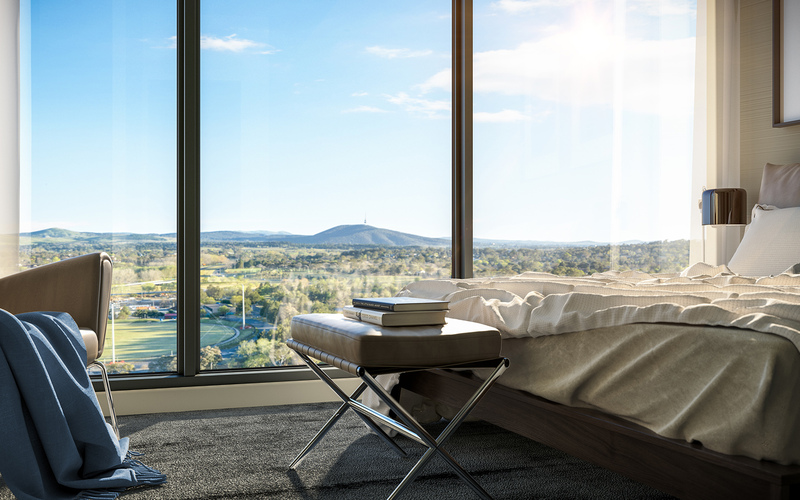 You will find Grand Central Towers, with its unique curved façade, nestled in the heart of Canberra’s revitalised Woden Town Centre. 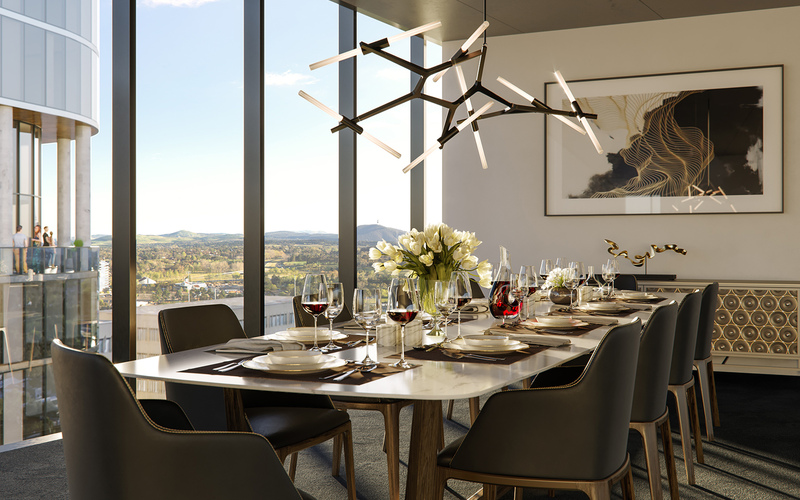 With Westfield, Southside Farmers Market and seamless transport connections to Canberra’s CBD at its doorstep, Grand Central Towers’ brilliant location provides residents an opportunity to revel in one of the ACT’s most social and commercial neighbourhoods. 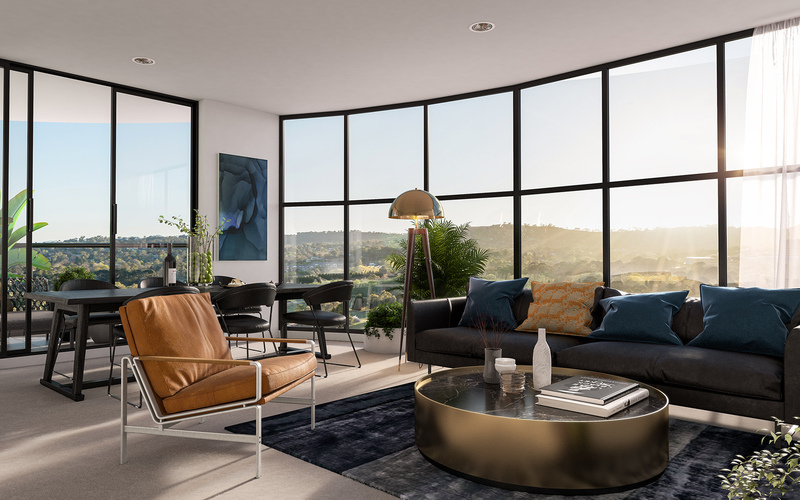 The ten modern apartments offer refinement and quality boasting stone bench tops, tiled splashback and abundance of storage options. 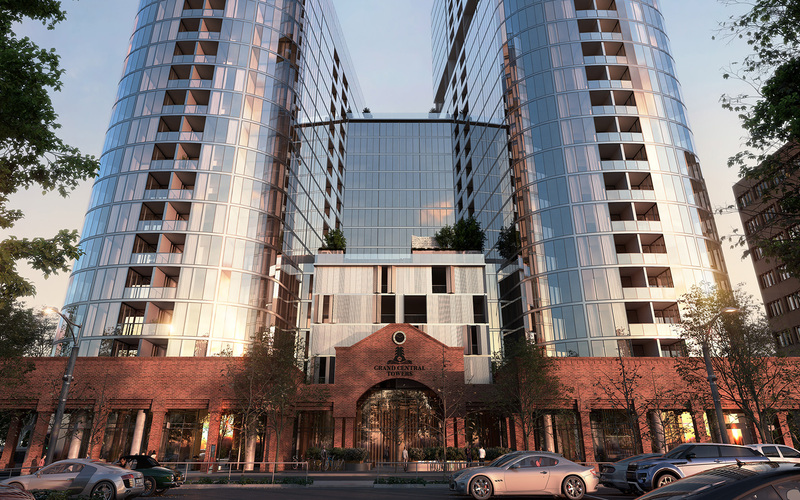 Private amenity includes a tranquil rooftop retreat and residents lounge. 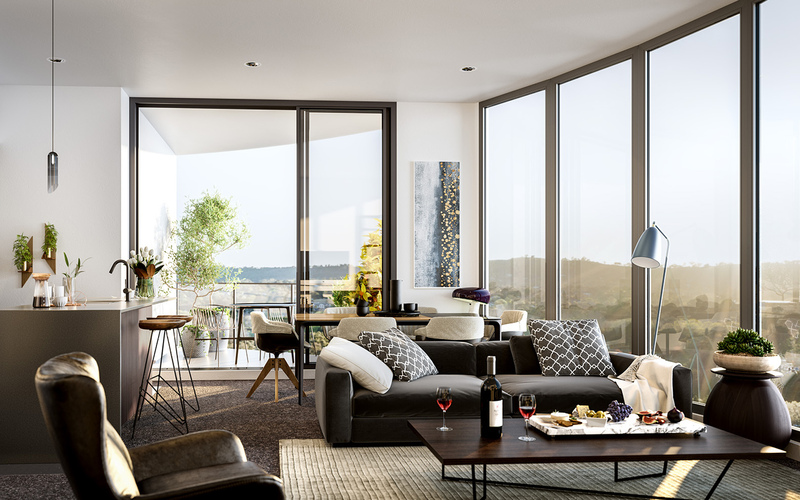 Designed for people with high physical support needs, the apartments feature customisable kitchens, bathrooms and laundries, and wheelchair accessible private outdoor areas. Capable of customised home automation and communication technology to individual needs, as well as structural provision for future installation of ceiling hoists. 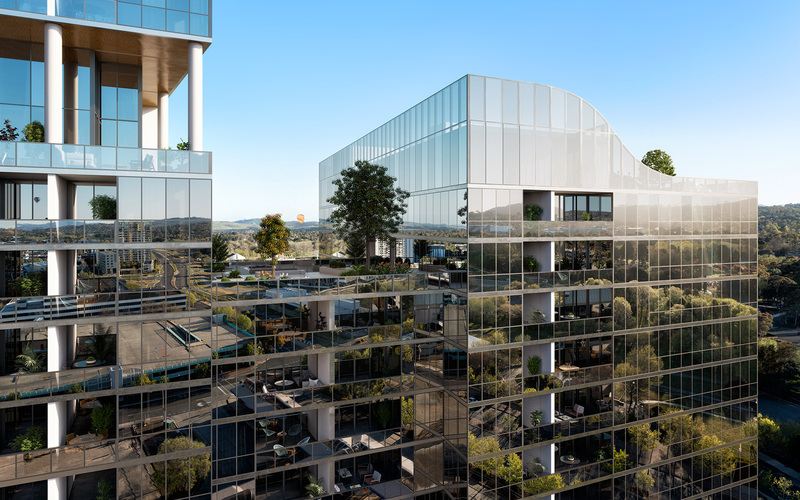 The exceptional single-level residences have been designed to achieve Platinum level certification under Livable Housing Design Guidelines and meet High Physical Support design requirements under the NDIS. 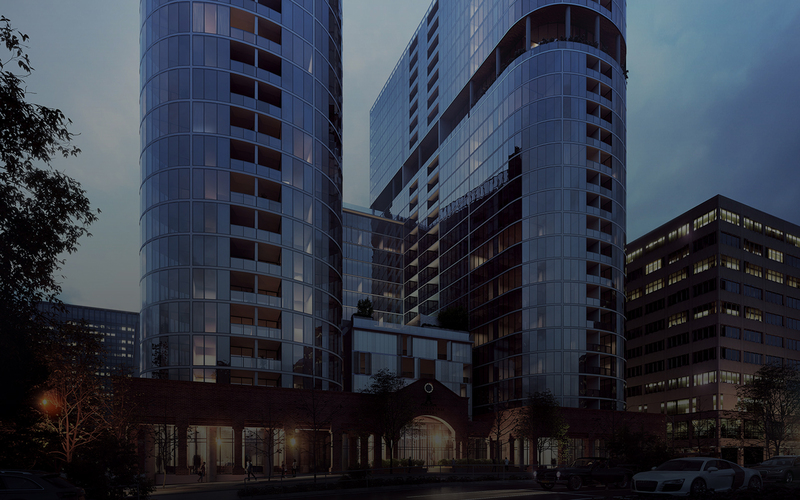 The apartments are due for completion in early 2021.